Lock in a great price for Hao Guesthouse – rated 9.2 by recent guests! Martin is friendly and helpful. He will contact you proactively to see if you need anything or help even before you ask. Location is good. Guest house is near the heart of Hongdae but it’s surrounding is very quiet. Valuable and comfortable. Thanks Martin!! The location is so convenient in terms of airport transportation and having fun. Workers there are nice and easy to communicate. Hao Guesthouse exudes a homey atmosphere. Martin, the owner is very helpful and his staff were friendly and nice! 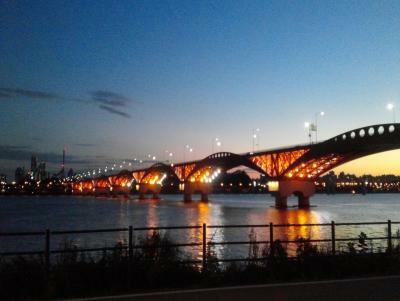 The area is very accessible, close to Hongik Univ. 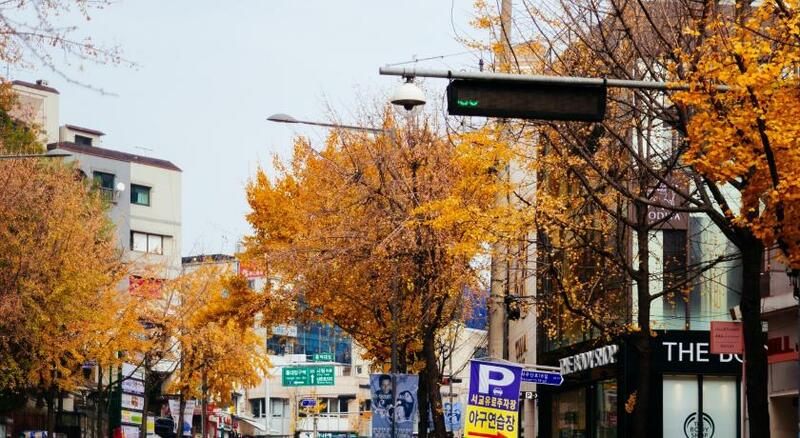 The location of Hao Guesthouse is quiet although it is in the busy and lively area of Hongdae! Will definitely stay again at Hao Guesthouse when I visit Seoul. Martin and the staff on the check in date (7 Oct) are very helpful and welcome. 2-bed room that I stayed was quite big and clean. The location is good, walking distance to station. Location is near restaurants, shopping area and train station. The room is clean and tidy. Owner and staff are kindness and friendly. Martin is an excellent host. Fabulous communication and was able to accommodate our inconvenient timing. The location is also great, close to public transit and right in the middle of a bustling night life and restaurant scene. The room itself was spotless. 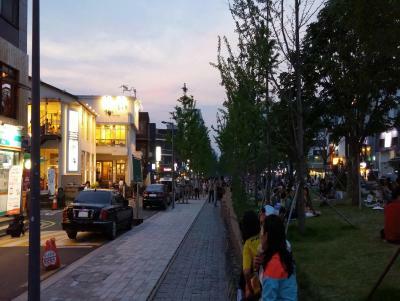 Hao Guest house is located in the exciting Hongdae area, a 5-minute walk from Exit 7 and 8 of Hongik University Subway Station (Line 2, Airport Railroad and Gyeongui Line). It offers both private and dormitory-style rooms, and free WiFi is accessible in all areas of the guest house. Each room has both air-conditioning and heating systems. There are clothes racks and a flat-screen TV in each room. Free toiletries and a hairdryer are provided. All private rooms come with an private bathroom, while bathrooms and toilets are shared for dormitory rooms. There are a garden, shared kitchen and lounge for guests’ use at Hao Guest house. Barbecue facilities can be rented to be used in the garden. Hao Guest house offers easy access to local shops, restaurants and clubs within walking distances around the property. Another lively area, Sinchon, is a 5-minute subway ride away on Line 2. Gimpo Airport is a 30-minute away and Incheon Airport is a 60-minute away via subway on Airport Railroad Line. House Rules Hao Guesthouse takes special requests – add in the next step!